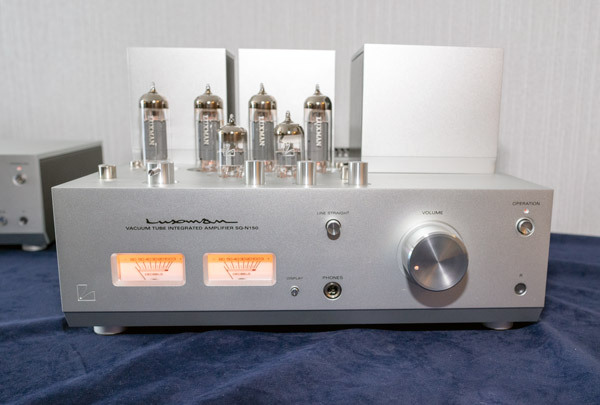 If you’re after an elegant classic look and a compact form factor, you’d be hard-pressed to do much better than the Luxman NeoClassic series, including the SQ-N150 integrated amplifier ($2795) and the D-N150 CD player ($2595). Both are new, and both are now shipping. 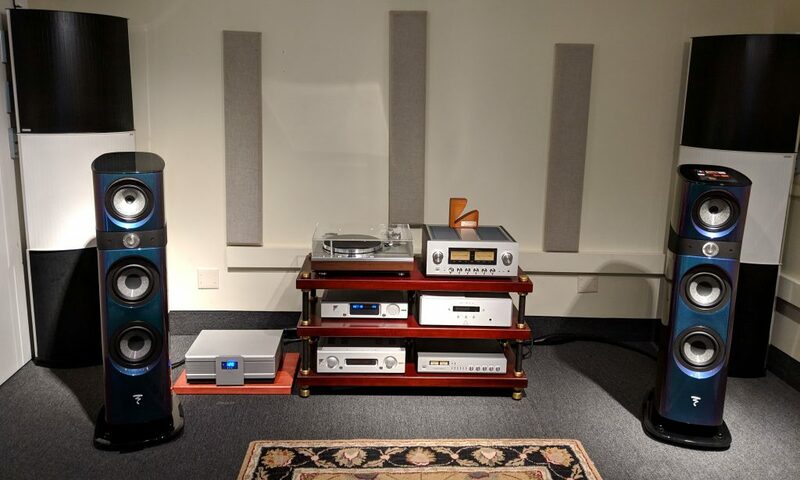 Command Performance AV will host two Luxman events this Friday and Saturday, March 8 and March 9, with special guest Jeff Sigmund, president of Luxman America. 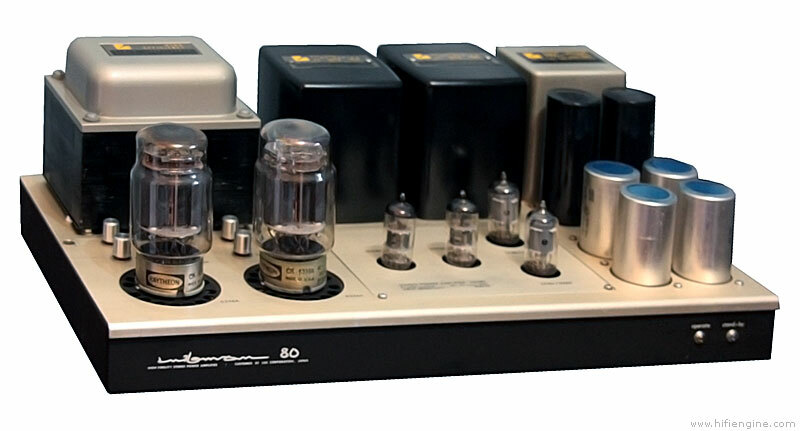 Together with Rick Tydings, owner of AB&T Sales Corp., the regional sales representative for Luxman, the pair will provide background on Luxman’s incredible 94-year history, demonstrate key products in the line, and be available for questions. Luxman is hoping to reach a “slightly wider range of vinyl enthusiasts” with a new turntable that’s based on the highly regarded PD-171A turntable it introduced several years ago. 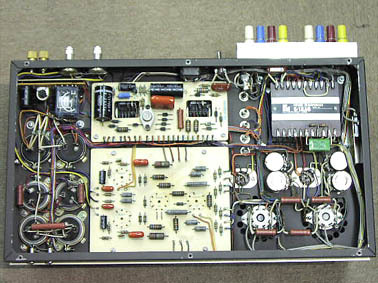 I’ve always been impressed by every piece of Luxman gear I’ve heard. 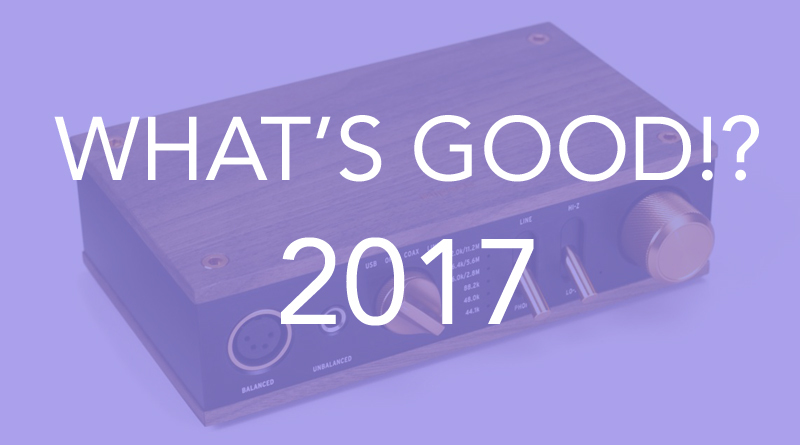 While the price tag is usually pretty spicy, so is the sound it creates. 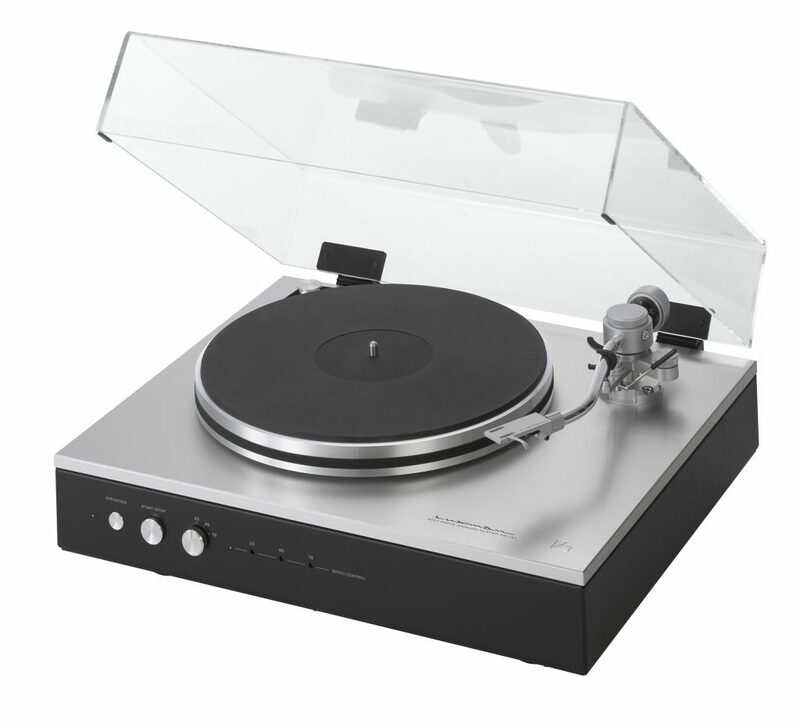 New and up on the PR wheel is a turntable targeted at “a broader range of audiophiles”. The new PD-151 still calls for a hefty wallet at $3,895, but die hard enthusiasts in the market will likely take note. 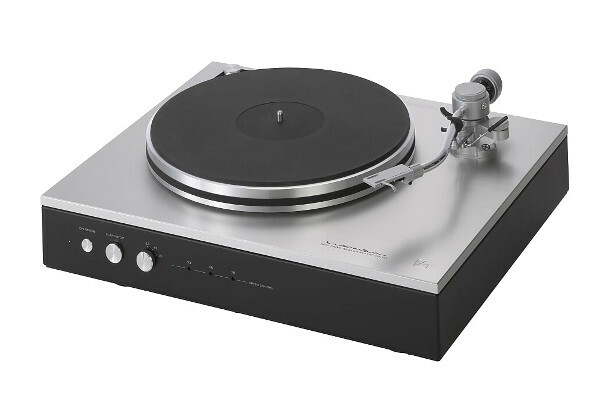 BALLSTON SPA, New York, February 2019 – Targeting a slightly wider range of vinyl enthusiasts, Luxman America today introduced the PD-151 belt-drive turntable. 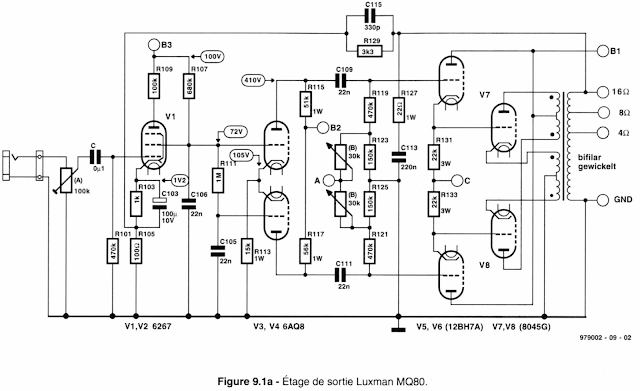 Luxman based the new analog player on the company’s highly regarded PD-171A, which was introduced in 2014 and continues in the line. “As enthusiasm for vinyl surges, the PD-151 is poised to introduce Luxman turntables to even more music lovers,” said Jeff Sigmund, president. Tonian Labs TL-D1 Loudspeakers with custom cabinet with real wood Bamboo finish. Margules U280SC Class A tube amplifier (new Version), Marantz PM-15S1G Reference Series Integrated amplifier (“Signature Edition” upgraded by The Upgrade Company), Antique Sound Labs MG-SPM25DT SE mono block tube amplifiers modified by Response Audio, Monarchy Audio SM-70 Class-A amplifier. 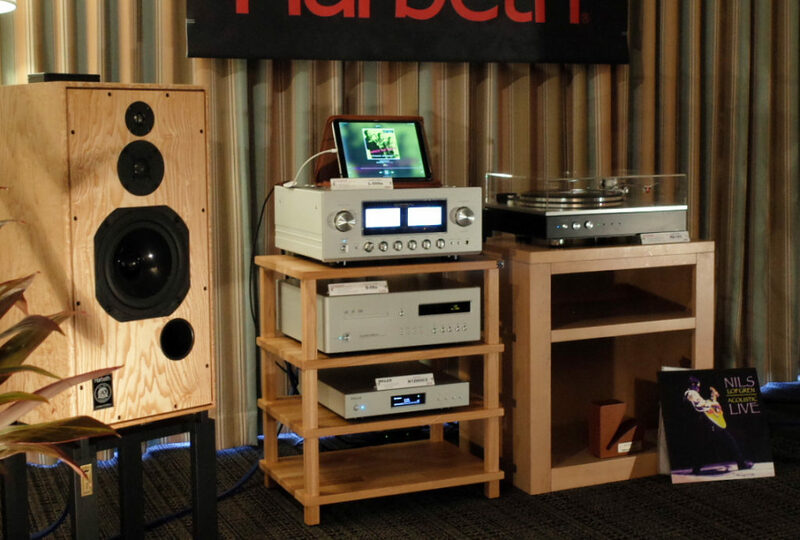 I’ve become a recent interloper into the cult that is Harbeth loudspeakers. I’ve also been a long time fan of Luxman electronics, so this exhibit pairing was bound from the start to find favor with my heart and ears. 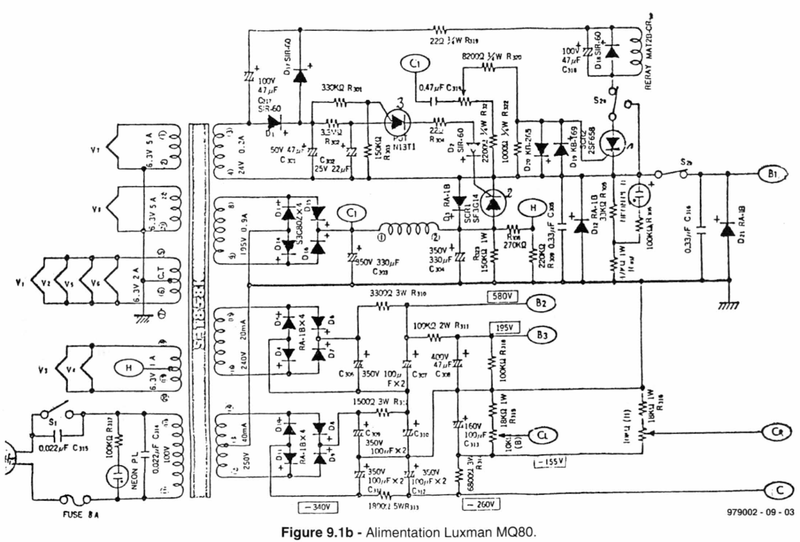 This is an interesting amplifier I found while researching a Mons Stereo Labs 6336A amplifier. 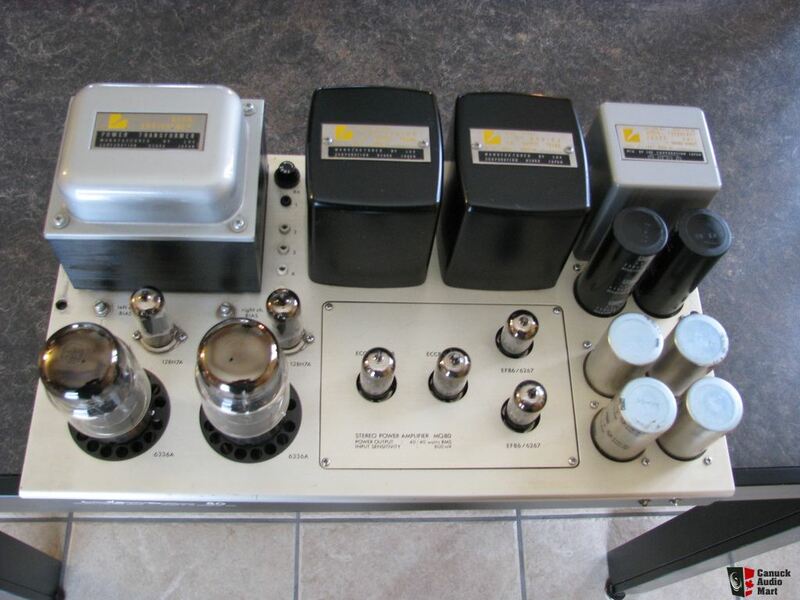 There is no info about this amplifier so if you know anything please contact me. However here we have a Luxman MQ-80 utilizing the 6336A dual triode. The image above is presented as proof of my credentials for reviewing vacuum tube integrated amplifiers. 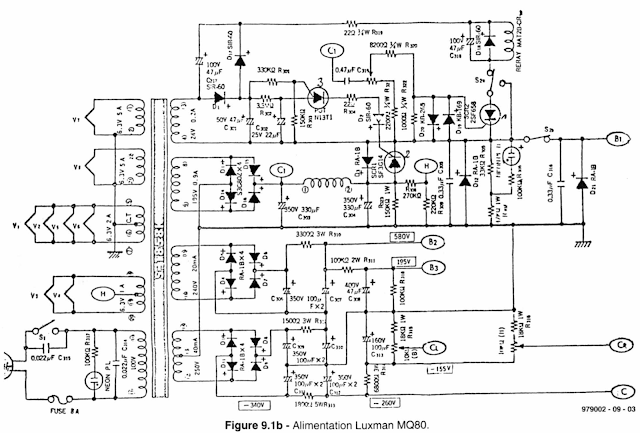 The photo of my younger son was taken two decades ago sitting next to the Air Tight Acoustic Masterpiece M-101 integrated amplifier (audioMusings Issue 6, 1998 HERE). The infant is now a grown man and moved on to pursue his fortune in the world. I wish him peace and happiness.